It comes at the same time every year, but the holiday season still manages to catch most shoppers off guard. For those who are frantically seeking unique gift ideas for the friends and family members who already seem to have everything, consider adding a little sparkle to your shopping list with some diamond jewelry. Jewelry remains one of the most popular gift ideas this season. According to the results of a study by the National Retail Federation (NRF), more than 19% of shoppers plan to purchase a piece of jewelry for the holidays. And for good reason—unlike yet another sweater, fine jewelry serves as a long-lasting, meaningful gift that’s always a perfect fit. With the convenience and savings offered by the Internet, consumers are more likely to hop online than drive to multiple stores to find the perfect bracelet, necklace, or loose diamond. A study by Forrester Research estimates that online shopping sales will show a 10% increase from last year. It’s easy to see why: online stores offer more expansive product selections, lower retail prices, and often incorporate free shipping offers. Plus, e-commerce sites never sleep—web shoppers can browse at their convenience, whether it’s during their lunch hour at work or in the wee hours. If you’re like most holiday shoppers, you’re looking for the best deal possible, especially when it comes to investing in gold jewelry, platinum jewelry, engagement rings, and certified loose diamonds. Here at Brilliance, we make your choice easier by offering additional savings above and beyond our everyday low prices. 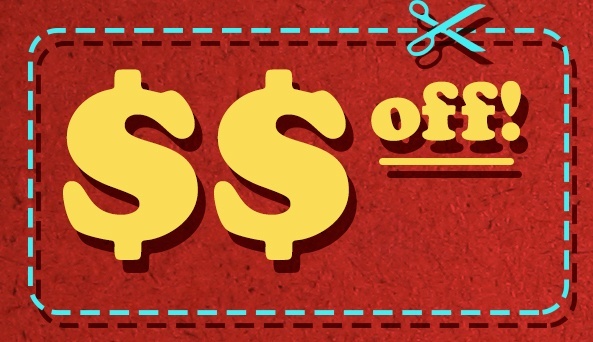 Simply enter these discount codes during checkout to save instantly. These codes are valid through December 31, 2008. Check back after the New Year for another batch. Be sure to place your order with a Brilliance Sales Representative for the chance to save even more! Also, if you pay via wire transfer, you are eligible for an additional 2% discount on your entire purchase. Order-level savings are just the start of the Brilliance Advantage. You’ll also enjoy free shipping, a hassle-free 30-day return policy, and no sales tax when ordering outside the state of Florida. We stand behind each of our diamonds and fine jewelry pieces with a lifetime warranty and upgrade availability. And you’ll enjoy the satisfaction of knowing you’re ordering from an environmentally responsible company who takes measures to reduce carbon emissions and boost reforestation efforts.